Sitting just 80km south of Sicily, this small island in the Mediterranean Sea is not to be overlooked. 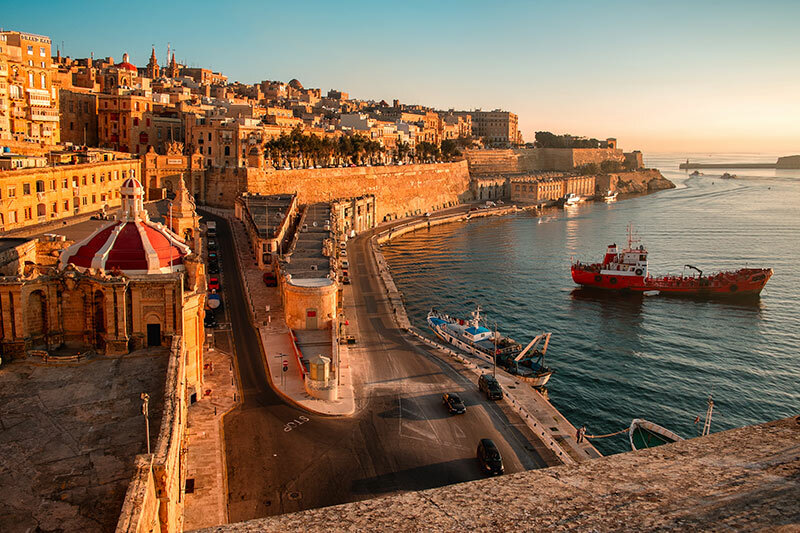 With over 7,000 years of history, Malta is a captivating destination and home to beautiful architecture, wonderful beaches and an ancient heritage that still fills its cobbled streets today. With a perfect holiday climate, there is no wonder why more and more people are flocking here every summer - here are 11 things you have to do when you visit! 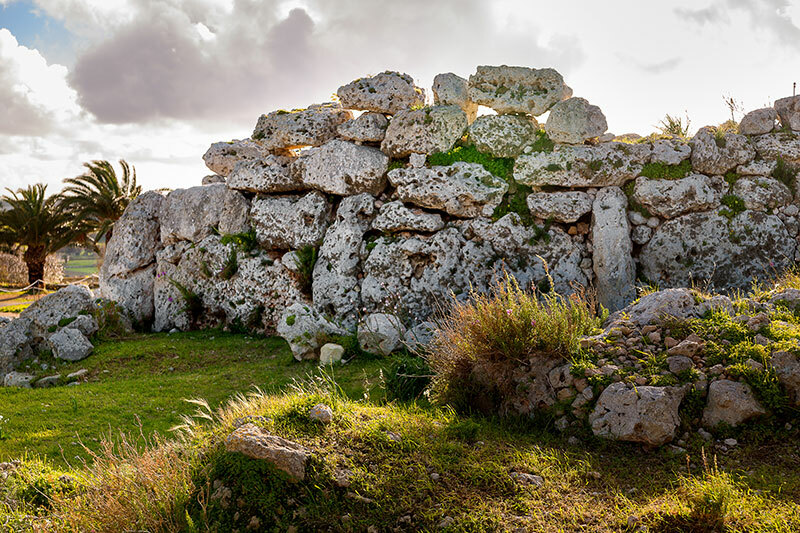 Ggantija temple on Gozo was built around 3600 BC. That's even older than Stonehenge and the Pyramids in Egypt. 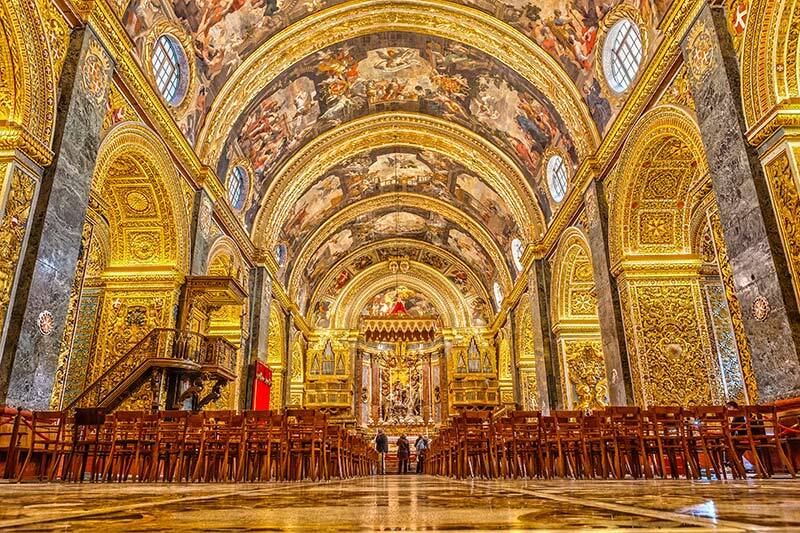 The Knight of Malta's main church is a master-work of Baroque architecture, with dazzling interior covered in marble and gold. This UNESCO World Heritage city offers fascinating traditional architecture, endless charm and post-card perfect views over the harbour. 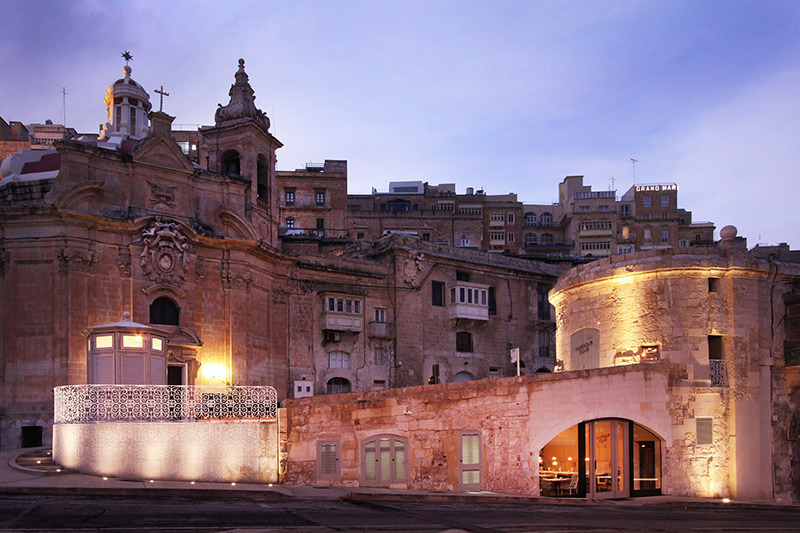 You can't visit Valletta without experiencing the Harbour Club. Go for the food, drink or the atmosphere alone, but expect to be charmed by the hip three-floor hangout. 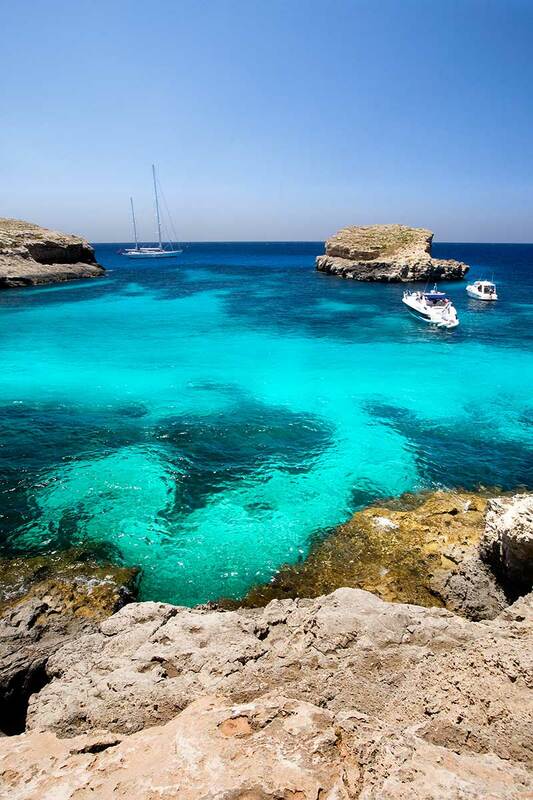 Malta's other sister island is equally as worth a visit, with a stop of the glittering Blue Lagoon, perfect for snorkelling! 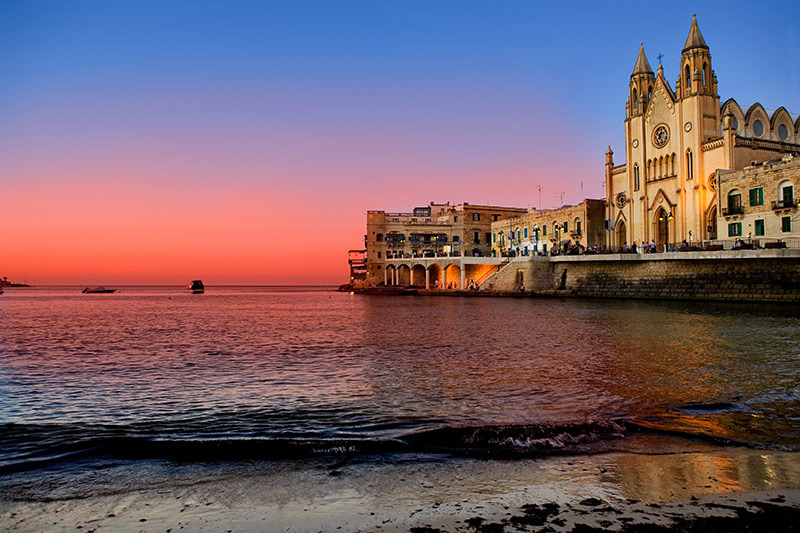 With narrow, cobbled streets and fascinating ancient architecture, visiting Malta's old capital is like stepping into history. 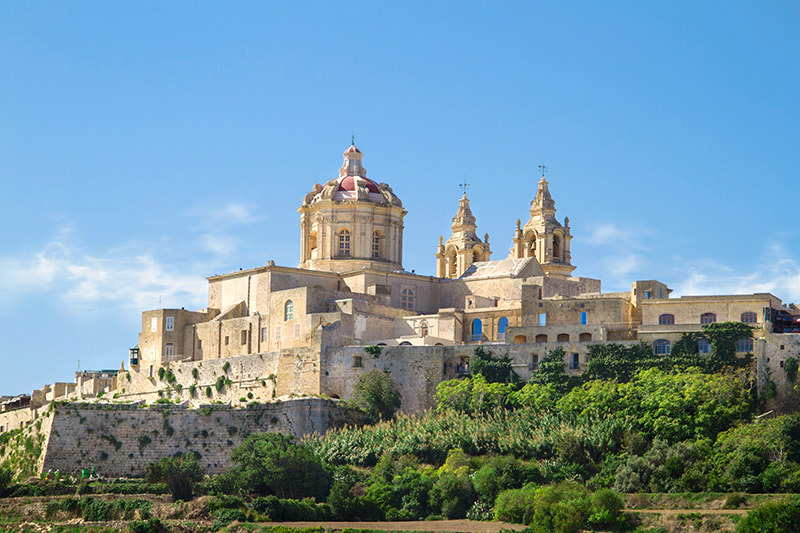 Spend a day exploring its ever-winding streets, old baroque churches and architecture that has lasted thousands of years. 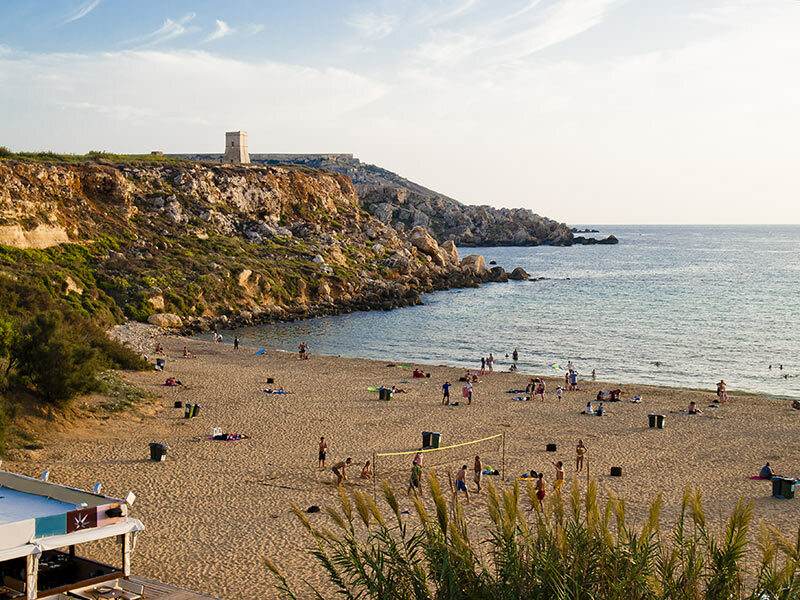 Malta plays host to some fantastic beaches, with many tourists and locals flocking to their favourites every summer. But don't fret, there is plenty of choices if you want to escape the crowds! 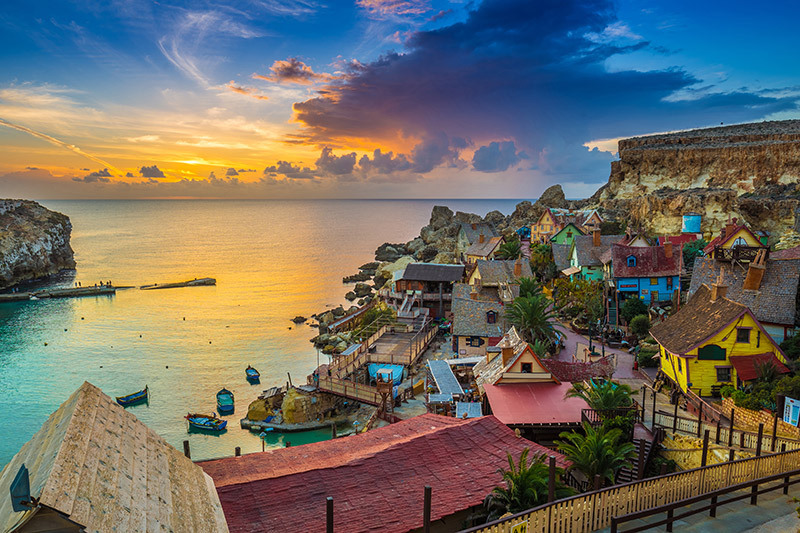 Wherever you spend your days, just don't miss the captivating views of the church at St. Julian's Bay. 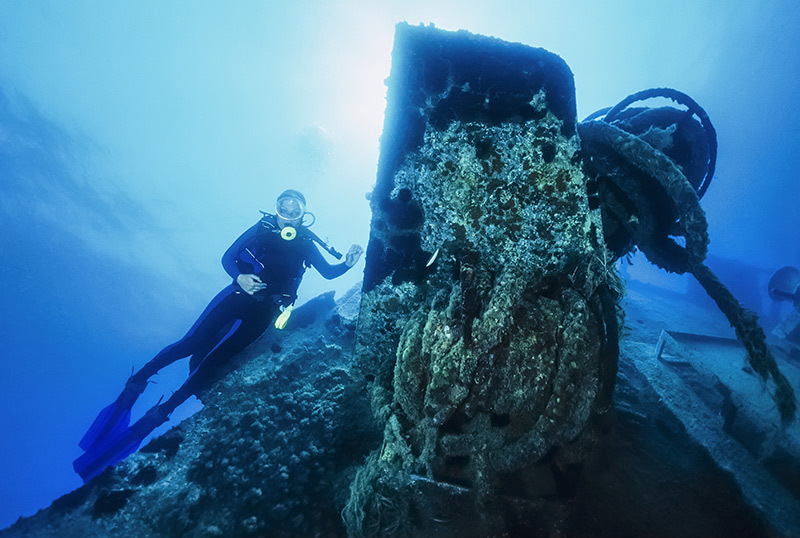 Whilst almost every beach offers brilliant snorkelling conditions, Malta is known for its fantastic dive sites. Don't hesitate to dive right in! 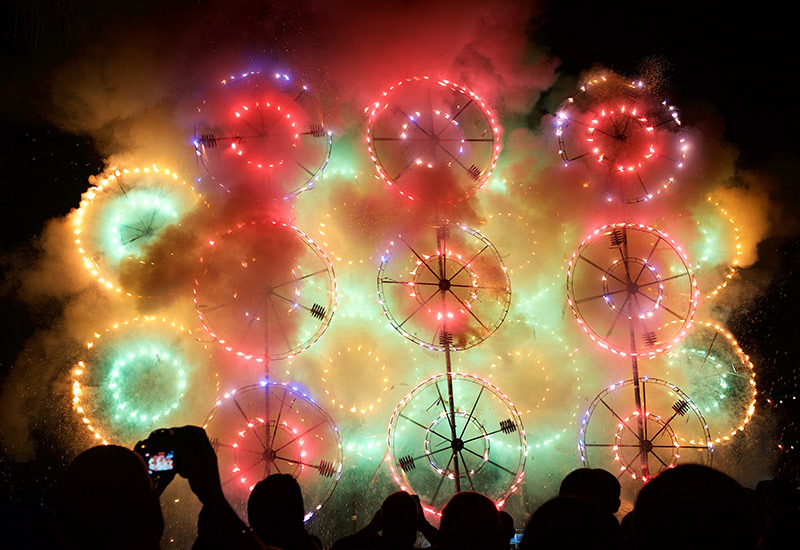 Malta's calendar is packed with a colourful assortment of traditional events all year round, from jazz festivals to firework shows. 11. Catch the mouth-watering chocolate festival, if you're lucky! 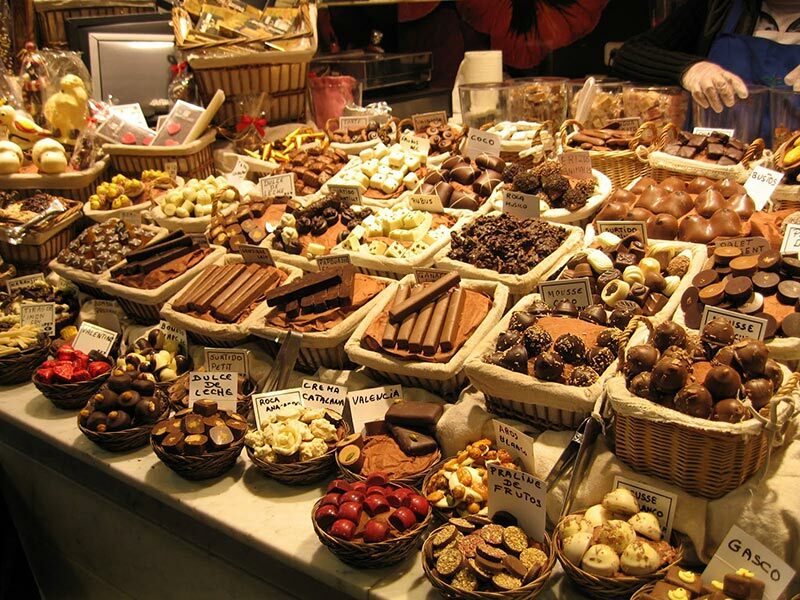 And if you're lucky, you might even catch the annual chocolate festival, a favourite among tourists and locals alike. Yum! Want to experience this wonderful little island for yourself? You certainly won't regret it. Take a look at our villas in Malta.